Windows are one of the most important parts of a house. They provide natural light and can greatly enhance both the interior and exterior aesthetics of the home. Windows can also be a great source of inefficiency. 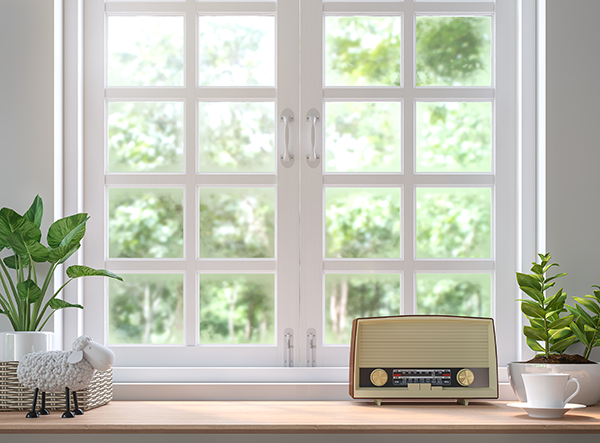 Older windows don’t provide as much protection from the outside temperature as newer windows do. It’s not just the windows themselves, the frames can also be a source of leaks, letting cold air in during the winter and hot air during the summer. One way to remedy this problem is by caulking the areas around each window. Caulk is a glue-like, flexible material that hardens after it’s applied. 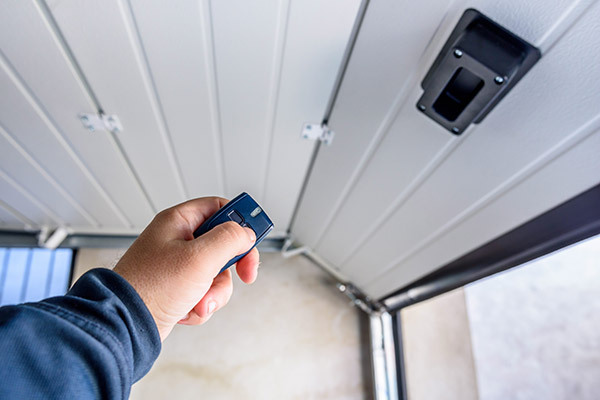 It can only be used in gaps that are less than a quarter inch wide between two stationary components of a building structure. Even though these cracks are small and the air leaking through might seem minimal, over the long term, they can cost you a lot more money in energy bills over the long term. 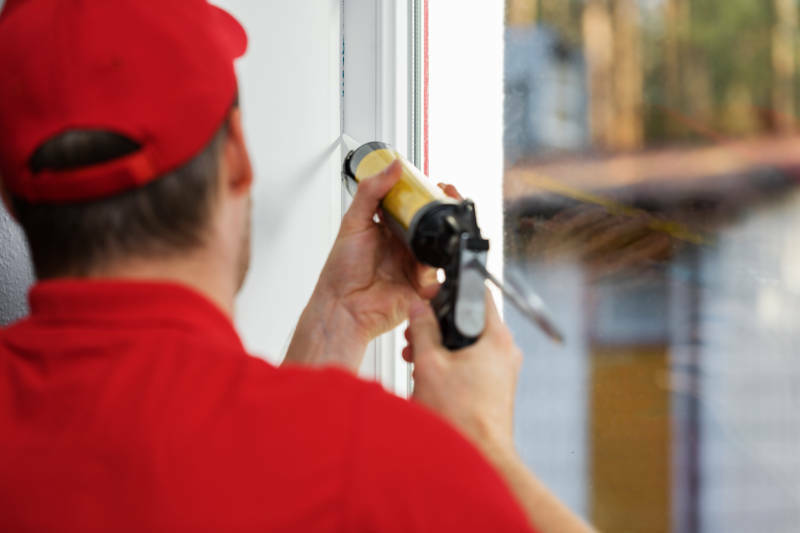 Don’t worry, we’ll show you how to caulk windows so you can keep your home a comfortable temperature year round. First, gather all of your tools. Do it before you begin so you won’t have to stop midway through to find something you’re missing. You’ll need a putty knife, utility knife, a tube of caulk and a caulk gun. You might also need a popsicle stick or a plastic spoon to smooth the caulk over after it’s applied. What type of caulk should you buy? That’s a good question because there’s a huge variety of caulk on the market, each having its own specific benefits. Latex caulk is the most basic. It’s water-water based and can be applied easily. The big downside is that it doesn’t hold up well with large swings in temperature and doesn’t withstand a lot of moisture. On the other hand, silicone caulk is generally a much stronger material. It can not only withstand moisture but resists mildew at the same time. Before you buy the caulk you’re going to use for your windows, check with your local hardware store to find the type that will work best for you. Scrape off all the old caulk around the window. It’s a pain, but doing so will ensure the new caulk you apply cures correctly and forms a tight seal. Insert the caulking tube into the caulk gun. You’ll also need cut off the tip of the caulk tube with your utility knife and puncture the seal. The caulk gun has a trigger that you pull to slowly squeeze out the caulk. Move the caulk gun along the crack, using consistent, light pressure on the trigger. Do this all the way around the window you’re sealing. Smooth the caulk with a wet finger (or you can use a plastic spoon or popsicle stick). This will take off any excess caulk and create a smooth surface. Sometimes the caulk will shrink as it starts to dry, creating tiny cracks. Check the area you applied the caulk to and fill in any tiny cracks with more caulk. Now all you need to do is let the caulk dry. Generally, this takes about 24-hours, depending on the type of caulk you use. It’s best to apply caulk when the weather is dry with relatively low humidity so the caulk can cure properly. Once the caulk dries you’ll have a nice tight seal. How Often Do You Need To Caulk Your Windows? The best answer is: it depends. The variables you need to consider are the age of the home, the climate you live in (humid, dry, rainy, etc.) and the type of caulk currently around your window. 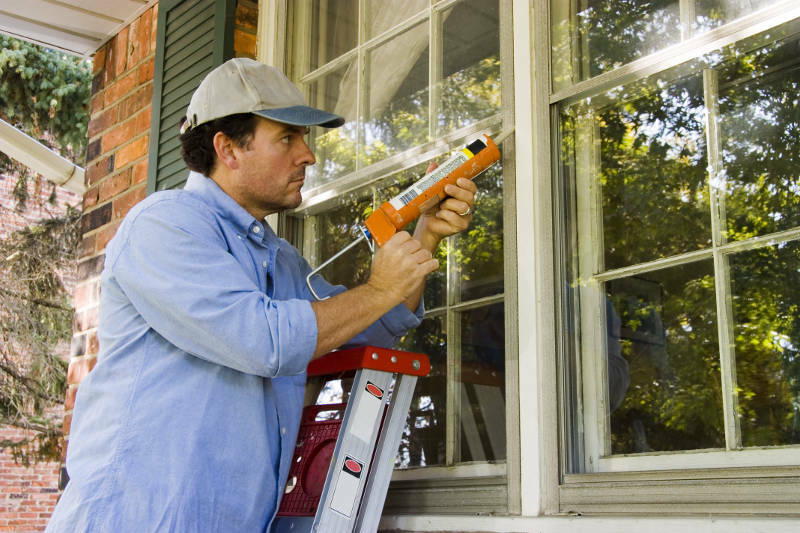 If your home is several years old, then caulking about every five years will keep a nice seal around your windows. For a new construction home, you’ll probably want to re-caulk your windows after about a year. Regardless of how old your home is, check your windows every so often to see if the seal is holding up or forming cracks. Run your hand around the seal to see if you can feel any outside air leaking in. Another great way to check your window seal is to buy a laser thermometer. You simply point the laser at a specific area and it’ll give you the temperature of that area. Any wide fluctuations in temperature mean you probably have a leak, or your windows are very inefficient. Keeping your windows properly sealed is an easy, inexpensive way to lower your energy bills. It doesn’t take a lot of time and, if done properly, should last for several years. Window treatments mean nothing without beautiful windows. Thankfully, Feldco is here to help. Our vinyl windows come in many colors (including wood-grain finishes) and have many customization options. 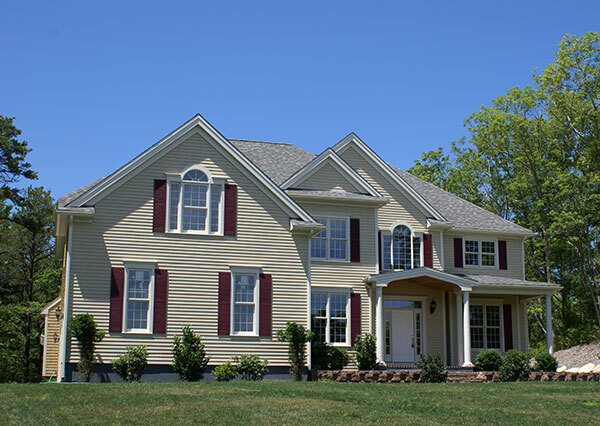 Get a free quote now for Madison’s best replacement windows.